To Be Built Ballenger at Bolton Hill. 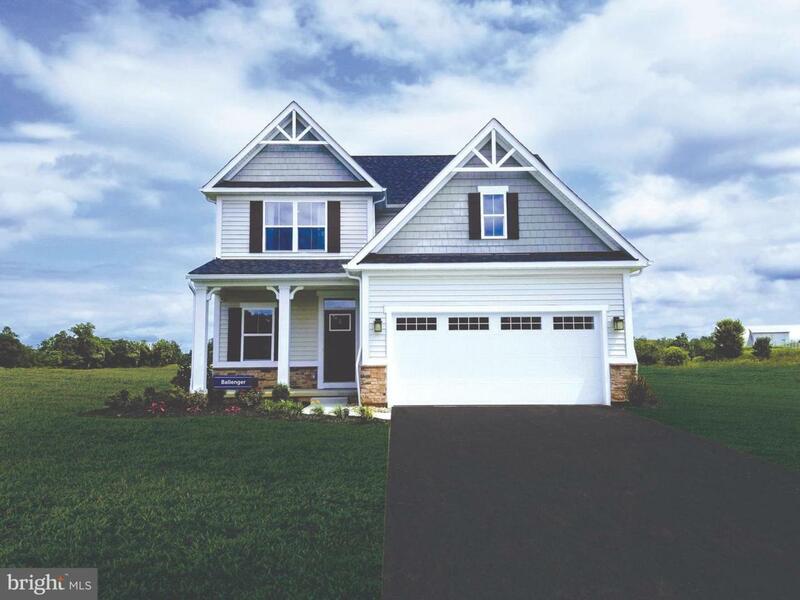 New Homes in Westminster, MD - from the upper $300s! The community is a must see with homesites backing to woods and all the luxury features you want included. Our versatile single-family plans feature open floorplans designed for today's living to meet your family~s needs. Get more storage, must-have mud rooms, open kitchens with large center island, spacious basements, and more. 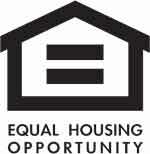 Other home site available. Photos representative only. Model Hours: Mon 1pm-6pm, Tue-Fri 11am-6pm, Sat/Sun 12pm-5pm.